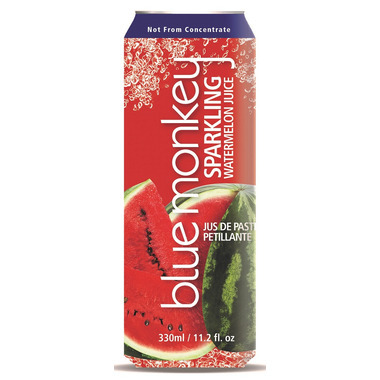 Naturally flavored sparkling Watermelon juice packaged at the source. No added sugar or artificial sweeteners, never from concentrate and best served ice cold. Ingredients: Watermelon Juice, Carbonated Water, Lemon Juice, Vitamin C.
Delicious !! I will be buying this again .